Yves Rocher Eyeliner has a fluid and covering texture that offers a fine and precise line in one go. Discover intense, precise pigmentation that will last all day long. Its unique applicator enables you to trace precise curves and liner, giving you perfectly defined eyes. Explore the entire range of Eyeliner available on Nykaa. 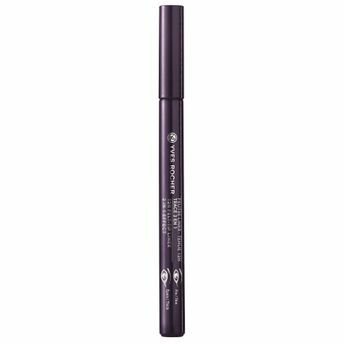 Shop more Yves Rocher products here.You can browse through the complete world of Yves Rocher Eyeliner .